Al-Mahdi Institute is invested in promoting harmony and understanding within the Muslim family by engaging with the various expressions of Islam. One of the ways in which AMI does this is by providing an open and safe platform for scholars of different Muslim schools of thought to gather and share their understanding of one another. 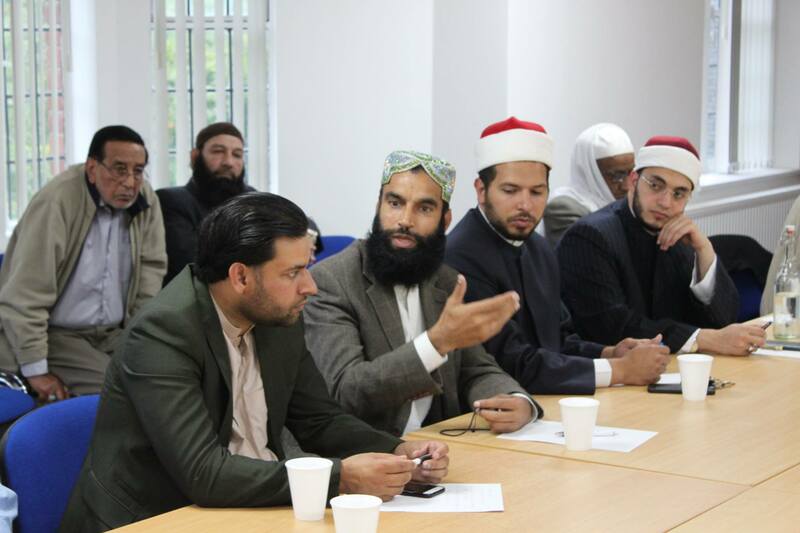 One of the main intra-faith initiatives founded by AMI in 2015 is the Centre for Intra-Muslim Studies (CIMS). The Centre for Intra-Muslim Studies (CIMS) is a grass roots funded initiative that has members consisting of scholars, researchers, activists, and community workers who belong to a wide spectrum of Muslim Schools. It brings together Ulama and scholars, from across different schools of thought, to discuss topical issues including theological differences. Find out more about CIMS and its activities here.